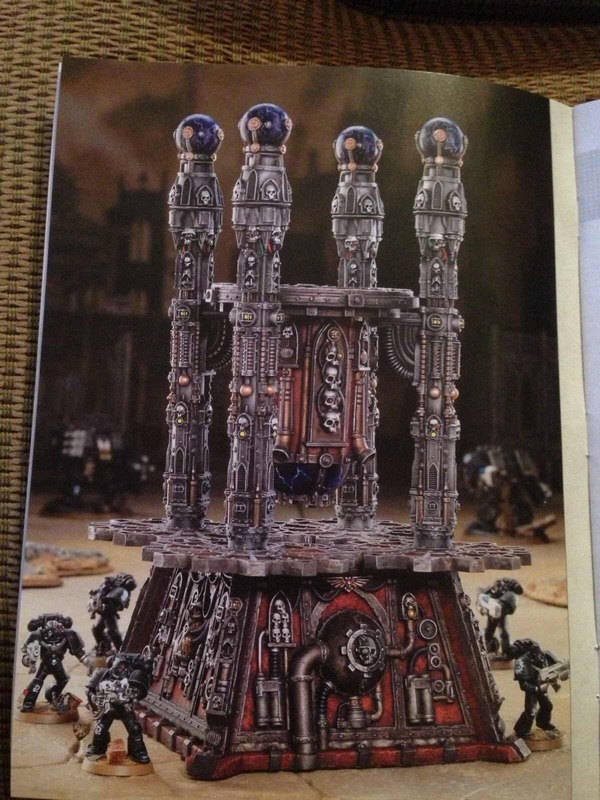 No sooner is there a leaked cover of White Dwarf showing a Void Shield Generator and my idle speculation that more scenery could be on the way, than these photos have hit the interwebs revealing Quake Cannon craters – which look way cool – and a couple more snaps of the Void Shield Generator. 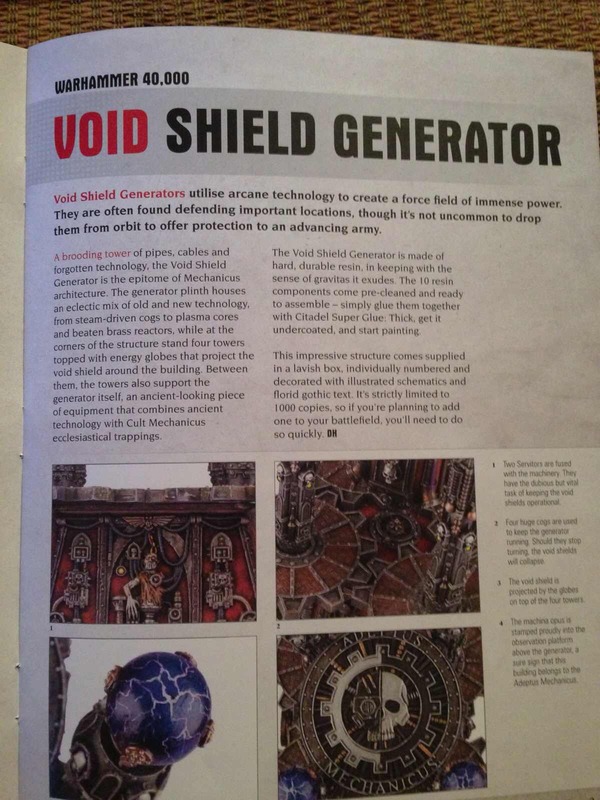 Whilst I’m excited about the Void Shield Generator, the crater pip it for me simple because they’ll look ace in amongst the dozen or so ruined building kits I already have and will help tell the story of the ruined city I’m playing my games over. 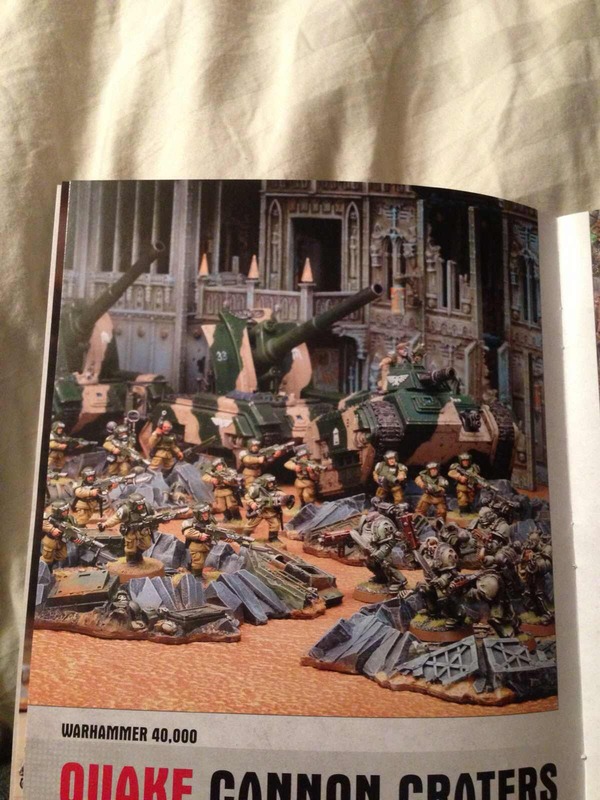 You can expect reviews from us on these just as soon as we can get our hands on them.